​Throughout generations of gaming, we often see trendsetters which come to define how games will play. Super Mario 64 set the standard for 3D platformers, Wolfenstein 3D created a template that most shooters have since followed, whilst Outrun would come to define arcade racing. Resident Evil was a smash success on the PlayStation, and its two sequels even more so, paving the way for a host of games to mimic its fixed perspective, tank-controlled survival horror. Whether zombies were replaced by dinosaurs, vampires or aliens, the formula was frequently replicated, with varying results. But what happens if you take this formula, add in capable terrorists and set the action on a runaway train? 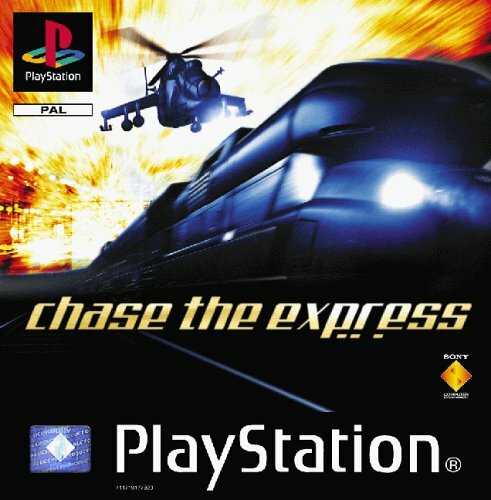 You get Chase the Express. When NATO develops a military train codenamed the Blue Harvest, it seems like it’s just asking to be hijacked. 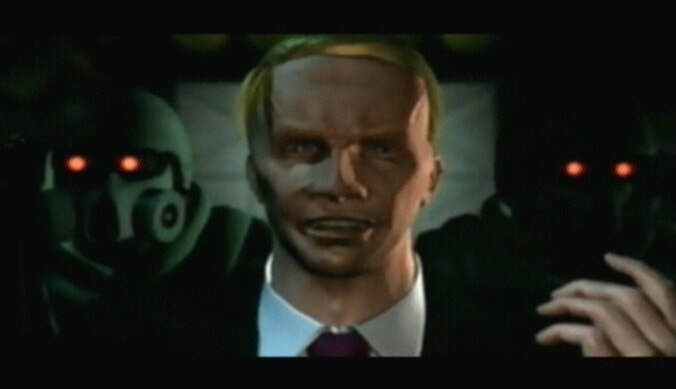 And taken over it is, as the Knights of the Apocalypse board and capture the French Ambassador and his family, led by a charismatic yet vindictive leader who barters for millions of dollars. In the ensuing chaos, Jack Morton is shot out of his chopper, only barely clasping onto the train itself. Now it’s up to him, as well as a few characters he meets along the way, to stop these terrorists before they annihilate Europe. Chase the Express recalls classic 90s cheese, particularly Speed and Keanu Reeves' stiff delivery. It’s not high art, but the corny dialogue and acting are entertaining and actually fairly decent for the time. Chase the Express plays like a cross between Resident Evil and Metal Gear Solid. 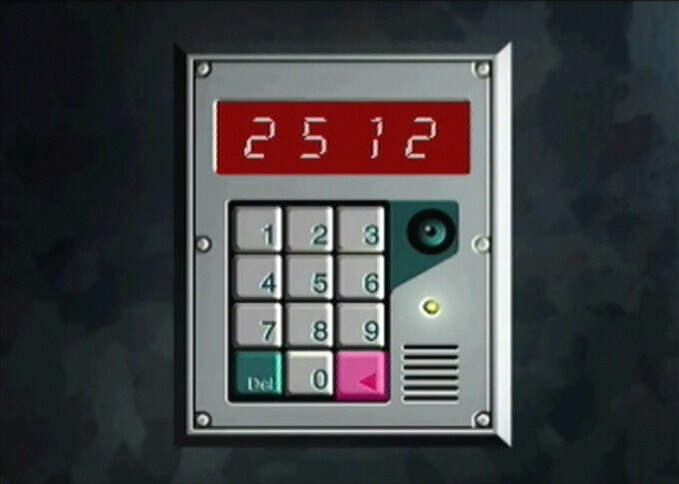 Morton controls like a tank, can only hold eight items at a time and must utilise objects to solve puzzling while managing limited ammo supplies. Even the shooting uses similar lock-on functionality, though there’s increased manoeuvrability with a crouch allowing you to avoid gunfire as well as sneak and two dodge buttons. The camera angles add a great layer of tension, as enemies and traps are obscured with cleverly placed camera shifts. It’s not scary, but the game does a good job of keeping you on your toes and building atmosphere. The train is incredibly well mapped, as though being confined to a locomotive may sound dull, each carriage is marked with a number and contains distinct rooms and designs which make backtracking less of an ordeal. It may echo Resident Evil without shame, but it uses a host of elements to craft a white-knuckle ride. On top of all this, the pacing is also outstanding. Though nowhere near as complex as some survival games, the puzzles break up the action nicely while avoiding slowing the pace. There’s very little downtime between each location, keeping the action fast and furious. 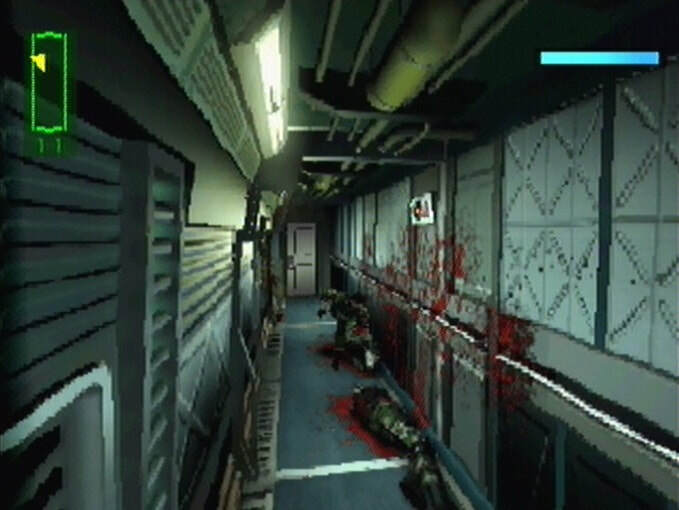 There are also a handful of boss-fights strewn throughout the game which require thought to overcome. A bowman forces you to utilise the dodge mechanics, a firestarter keeps you moving and thinking, while another boss kitted with futuristic tech requires careful cover in tandem with environmental awareness. 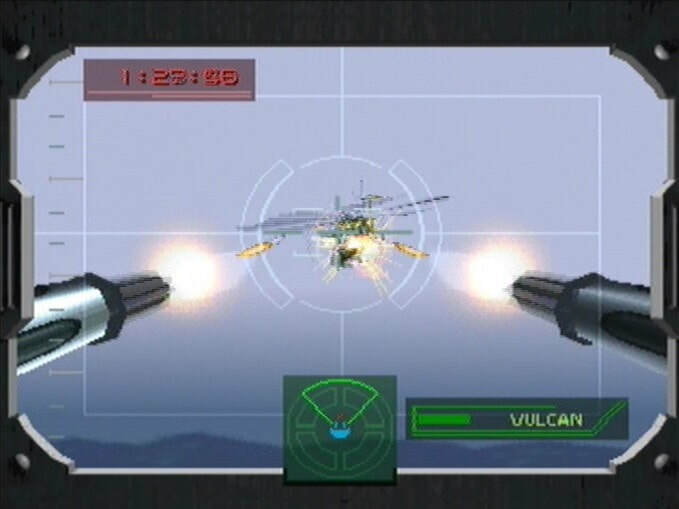 There’s a lot of fun mini-games strewn throughout too, such as a machine-gun segment allowing you to down multiple choppers to clear the air. It’s a blast. It’s when the details start to arise, though, that you realise this title has got strong legs to stand on. It’s not immediately obvious, but there are lots of ways to change the experience depending how hard you explore. Characters can live or die depending on whether you acquire and give them special items, but the game continues on no matter what happens. Puzzles, some of which are ingenious, can be failed and cause the story to splinter in a different direction. Items which seem inconsequential end up playing a major role at the climax of the story. And for those who can bear the toughest difficulty, your actions even unlock a hidden scenario as reward for earning the best ending. The initial six hour playthrough may seem brief, but it won’t be the last. It’s also quite a good showcase for the PSone late in its life. Characters look detailed and fill the backdrops well, the 3D environments look great and the aforementioned camera angles highlight the game's design well. Cramped interiors are sprinkled with more open scenery, such as when you climb to the outside or partake in train-hopping action as another locomotive joins the fray and it looks awesome. 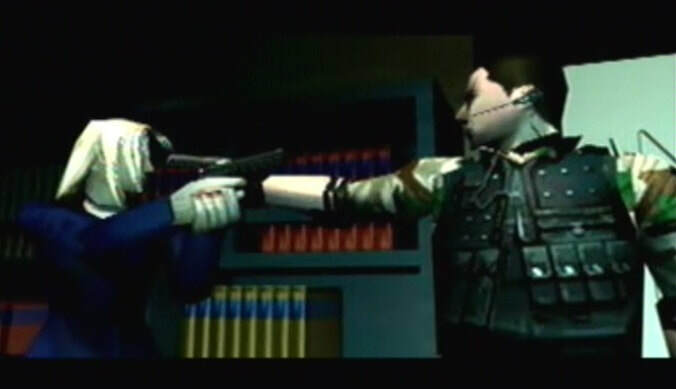 The only downside is the cut-scenes, as dated looking FMVs combine with poor in-engine scenes that are flat. The sound design is good, with little parts like the constant chugging of the train (and the changing sensation of that between each level) being a cool touch. The music fits where appropriate and the voice acting, though a bit stiff, is pretty good considering when the game released. Coming out mere months before the PS2 launched in Europe, it seemed as though critics wrote this one off as a dodgy Resident Evil clone. That’s a shame, because once you dig beneath the admittedly derivative surface, there’s a clever action game which comes with deep layers of play which can dramatically change the experience between playthroughs. It’s a good showcase for the PlayStation, and with all the hidden twists, a single playthrough won’t be enough. 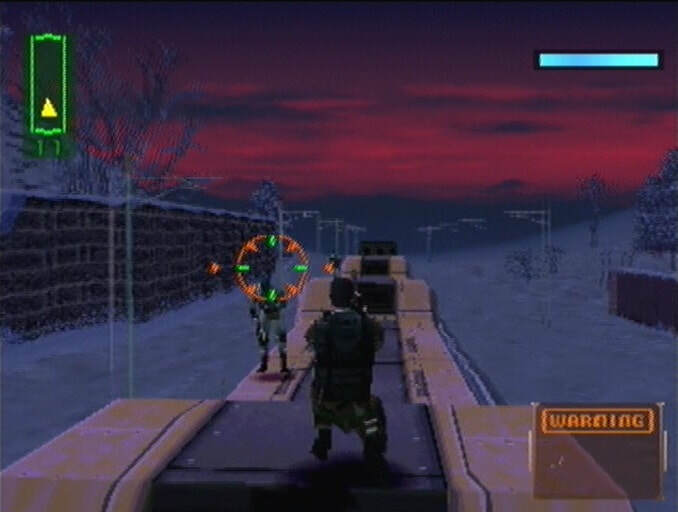 Unless you’re put off by static angles and tank controls, this one is well worth a punt, and can only be considered an underrated gem in the latter days of the PSone. "It’s not immediately obvious, but there are lots of ways to change the experience depending how you explore. Characters live or die depending on whether you acquire special items... CtE can only be considered an underrated gem in the latter days of the PS."